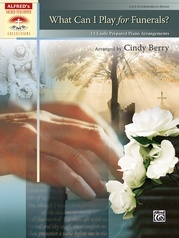 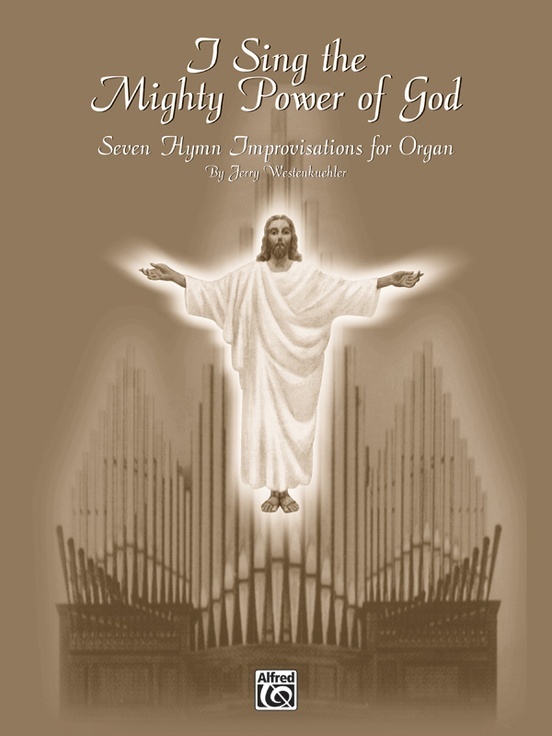 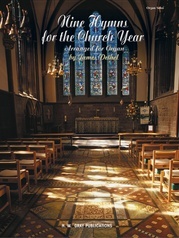 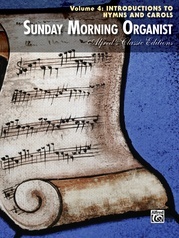 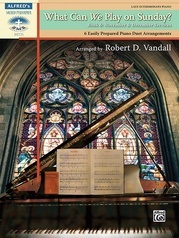 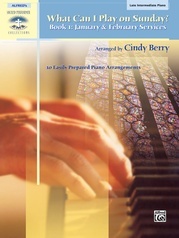 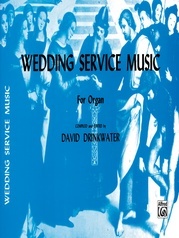 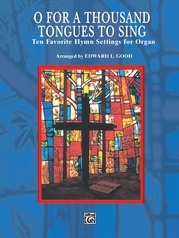 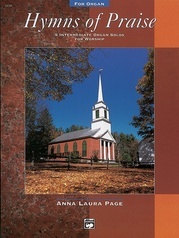 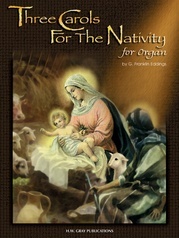 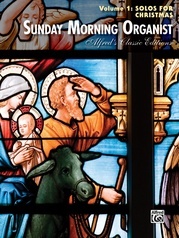 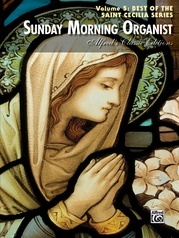 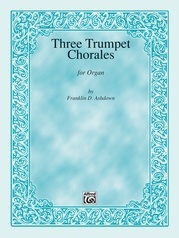 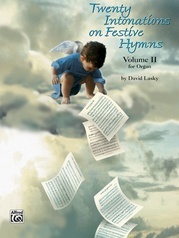 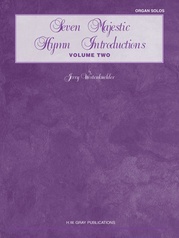 Here's a collection every church organist can use throughout the church year. 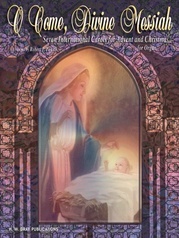 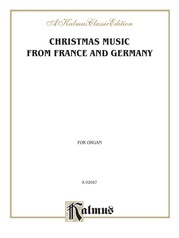 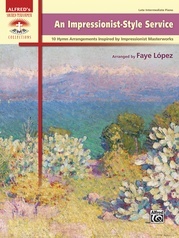 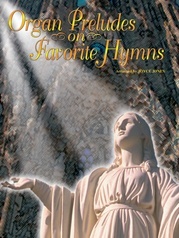 Westenkuehler has written powerful and touching arrangements of seven familiar hymn tunes and traditional melodies. 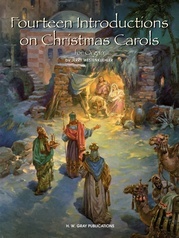 Titles include: Bring a Torch, Jeanette, Isabella * I Sing the Mighty Power of God * In Heavenly Love Abiding * O the Deep, Deep Love of Jesus * On Jordan's Stormy Banks * Praise the Lord! 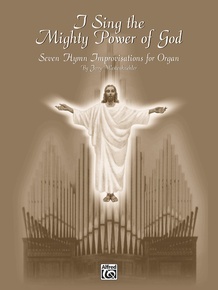 Ye Heavens Adore Him * This is My Father's World.